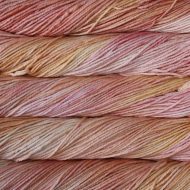 Vinnis Colours -Nikkim 100% soft, hand dyed DK weight cotton. 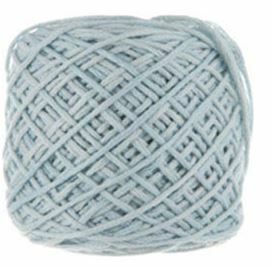 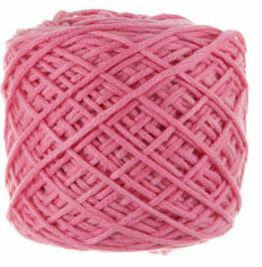 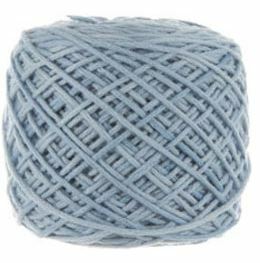 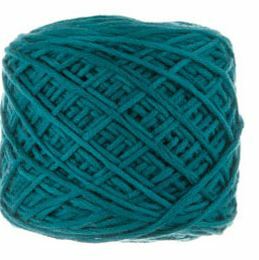 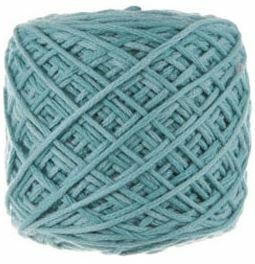 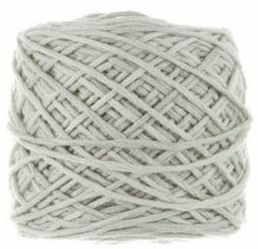 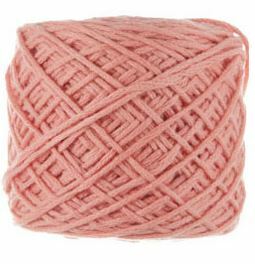 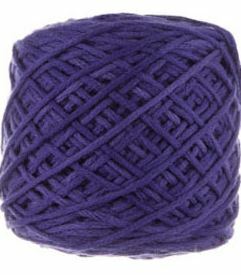 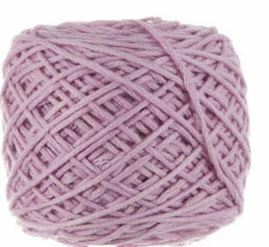 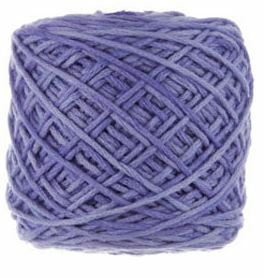 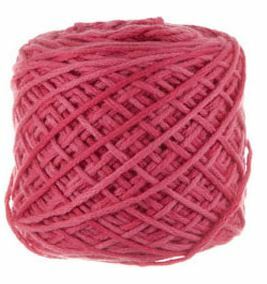 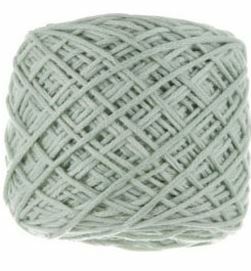 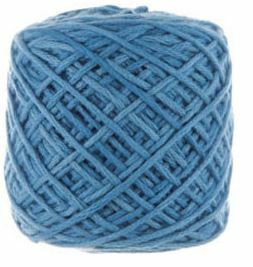 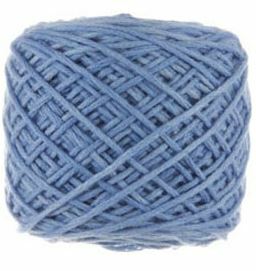 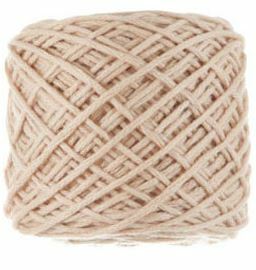 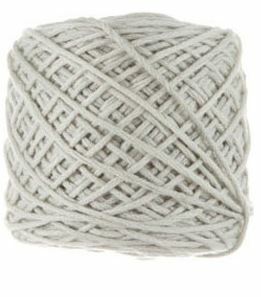 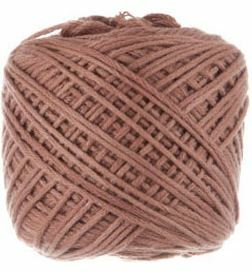 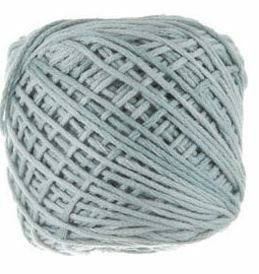 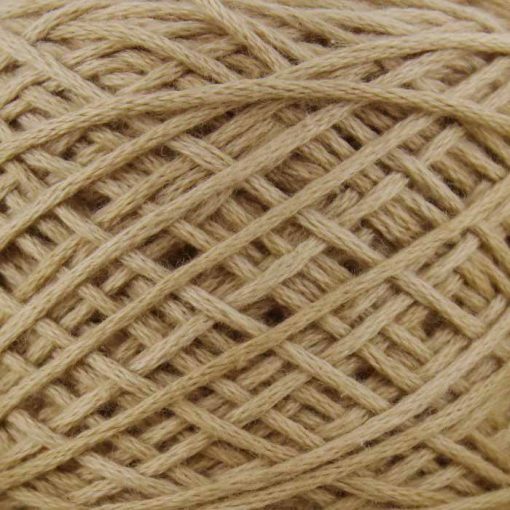 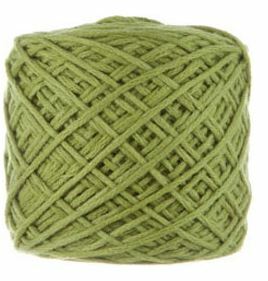 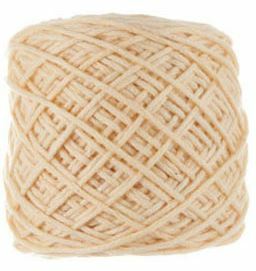 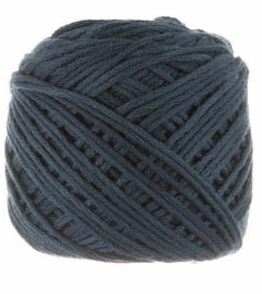 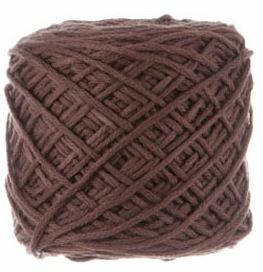 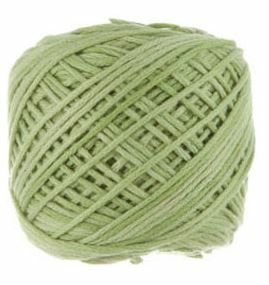 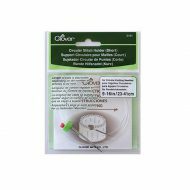 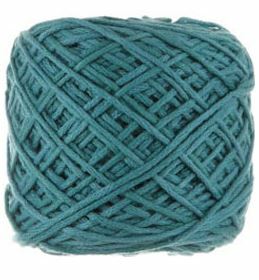 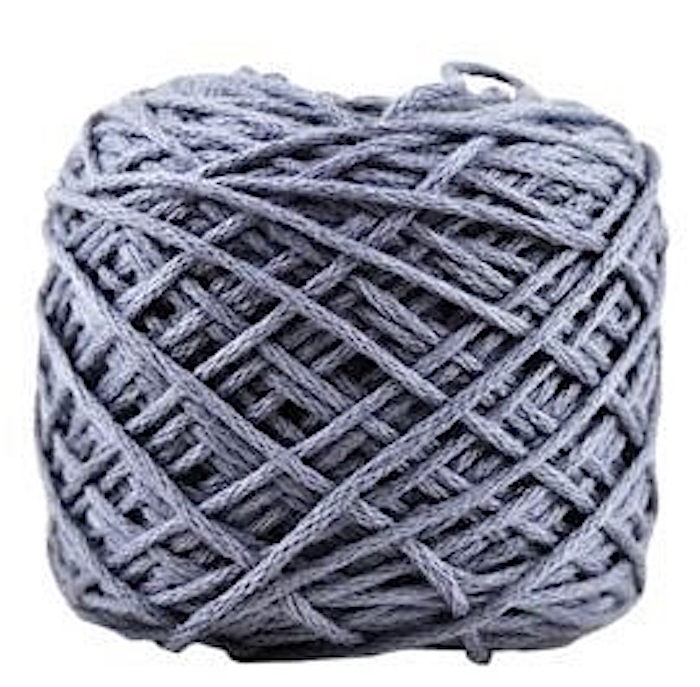 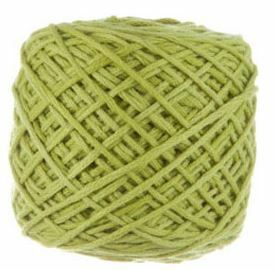 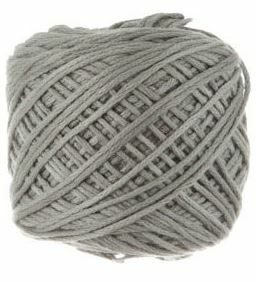 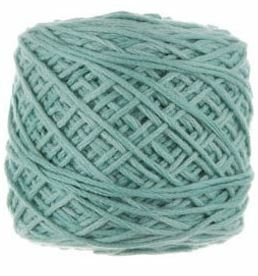 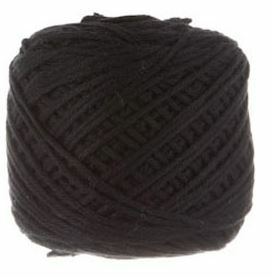 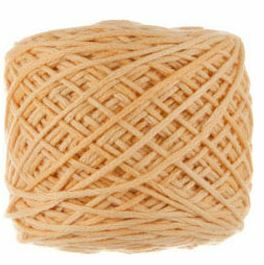 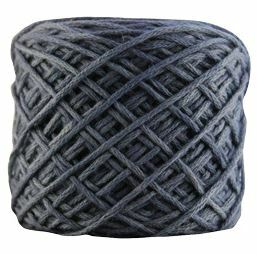 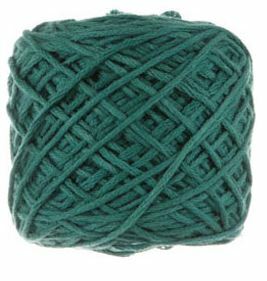 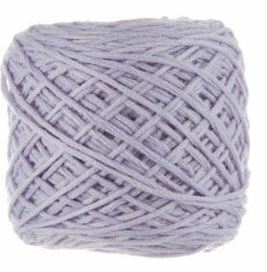 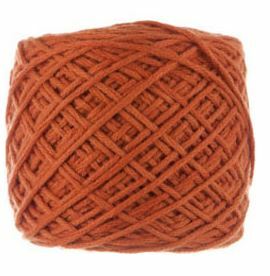 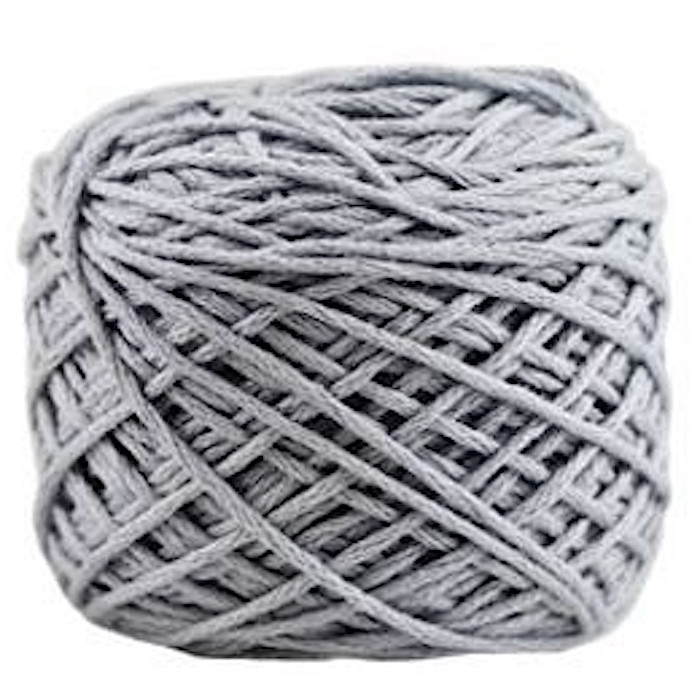 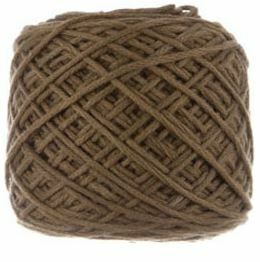 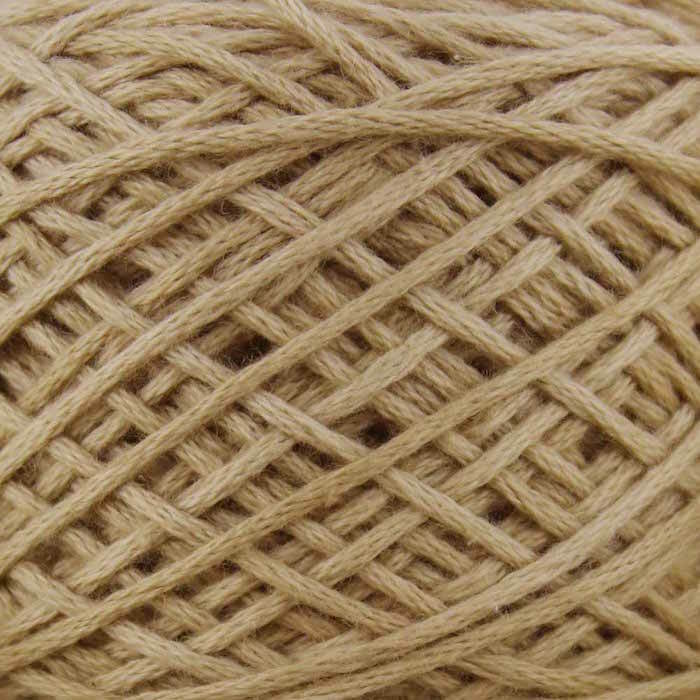 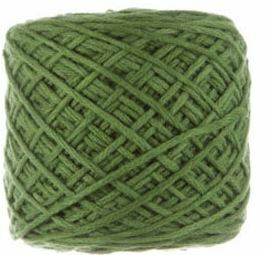 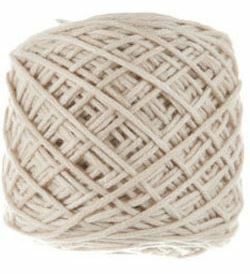 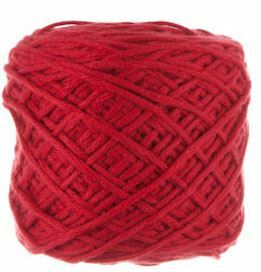 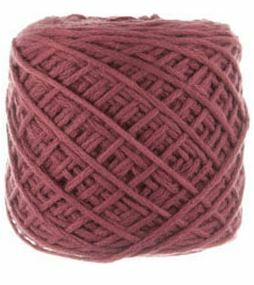 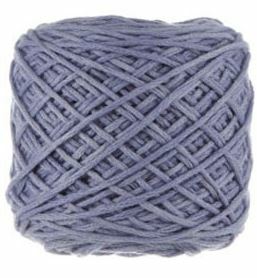 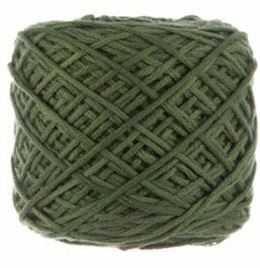 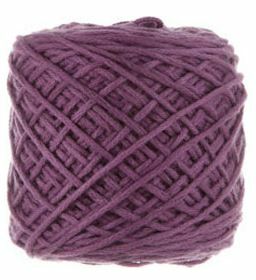 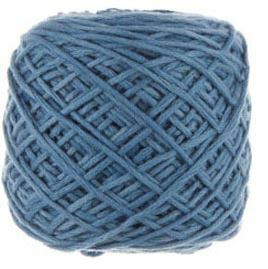 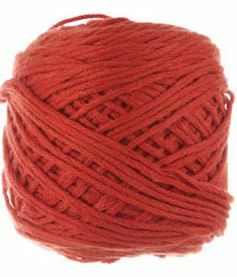 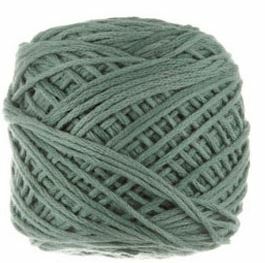 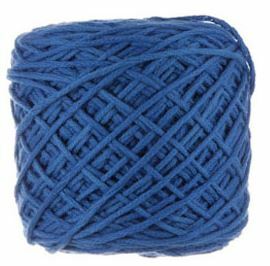 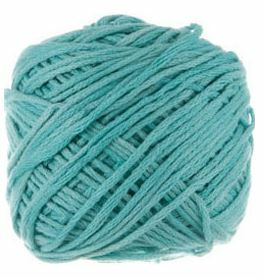 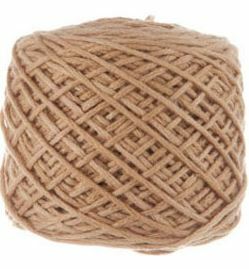 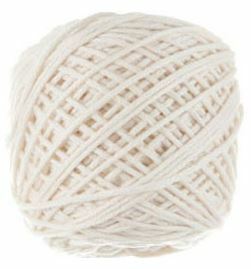 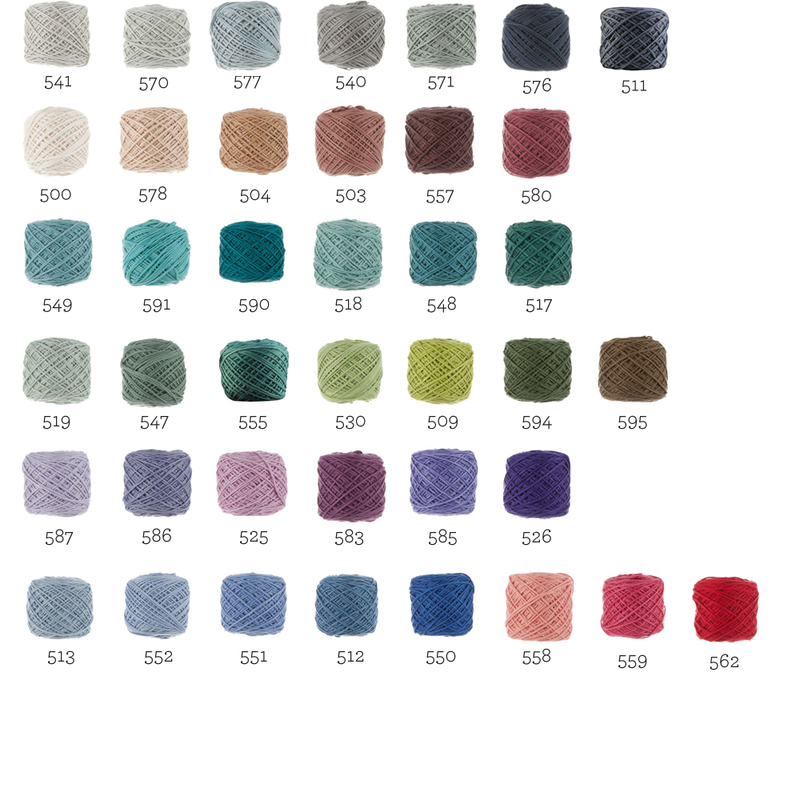 This cotton is beautifully soft and ideal for crochet projects that used several shades of one colour. 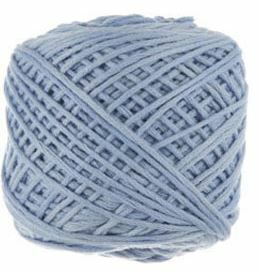 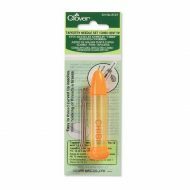 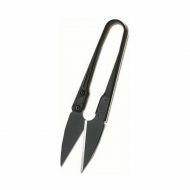 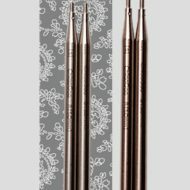 It is great for projects for babies and children, but also for granny square blankets or crochet shawls and scarves. 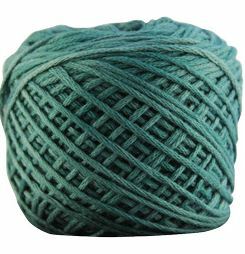 Vinnis Colours Nikkim are produced by Vinni Nielson in Cape Town South Africa. 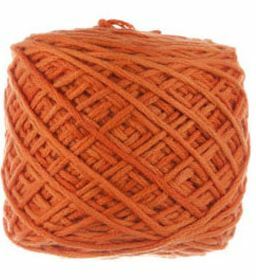 Vinni uses local men and women and provides them with stable employment in the economically depressed rural areas around Cape Town. 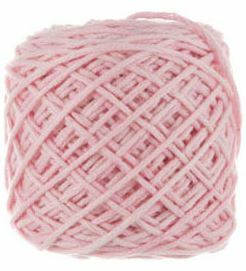 The yarns are made on order especially for her in South Africa and everything is processed by hand, even the balls are wound by hand.